There are 2 important lessons I learned last month: Consistency in small bites gets you far and your fortune is in the follow up. 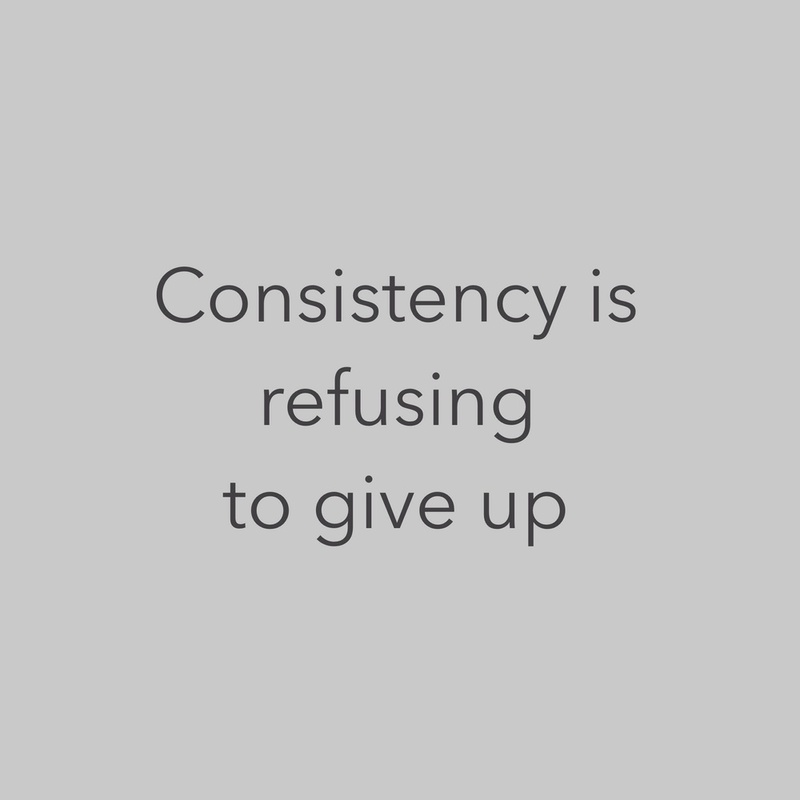 If I could distill all of the craziness, the recurring theme would be consistency. Some people call it persistence. I am convinced the world's fortunes lie within this skill. I got stuck on a project for a client, I felt the stress of my part holding up the team. I had a full slate so I had to manage a schedule to get all of my work done. So I started doing the largest major piece of the project every day. This made all the difference. By remaining consistent everyday I'm seeing the light at the end of the tunnel. The more I do real estate the more I realize your success is directly proportional to your communication skills. Our company almost lost a solid Multi-family deal we've been working on for the past 3 months. I can't go into detail just yet because we haven't closed yet but the moral of the story is that we've had to follow up with our due diligence teams, seller, and investors almost daily to get this deal closer to the finish line.